My symptoms started with seeing double as I was watching TV. I decided to go to bed. Getting ready for bed, I begin feeling dizzy. My husband suggested that I eat, as I had skipped dinner. He made me a sandwich. As I reached for my plate, there was a problem with my coordination. I began telling my husband what was happening, and my words were slurred. My husband asked me to walk. My gait was off. Symptoms started to improve on the drive to the emergency room (ER). The ER doctor says I likely had a transient ischemic attack. 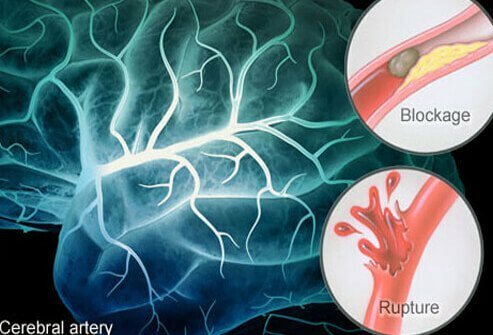 It is true a major stroke may follow transient ischemic attacks (TIAs). In 2010 I had 3 major strokes following mini strokes. I was 35 years old. I didn't have any attacks for years, a couple of months ago 6 attacks in one weekend. I started to get lightheaded, within seconds I sounded like I was drunk. My words were slurred and I fought to get a word out. My left side was weak and it was difficult to walk. I stumbled and held on to things to get to a safe sitting place. These attacks have happened at work and I have ignored them many times, but trust me when I say they are extremely scary and they should not be ignored. Ask for an EEG. It measures the spikes in your head. It is one of the tests that show mini-strokes. Most of the time symptoms go away fast so we don't think we should go to the emergency room; myself included. But that's exactly where we should go.